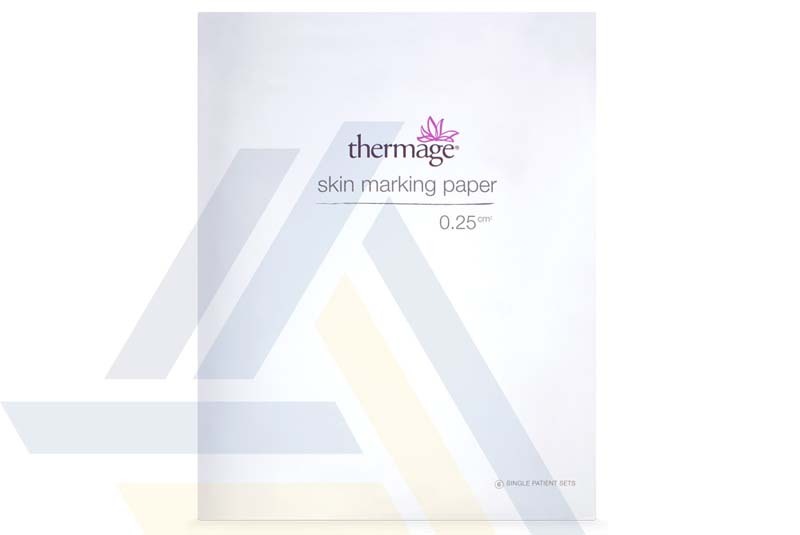 Order Thermage TK Skin Marking Paper from Ace Medical Wholesale. 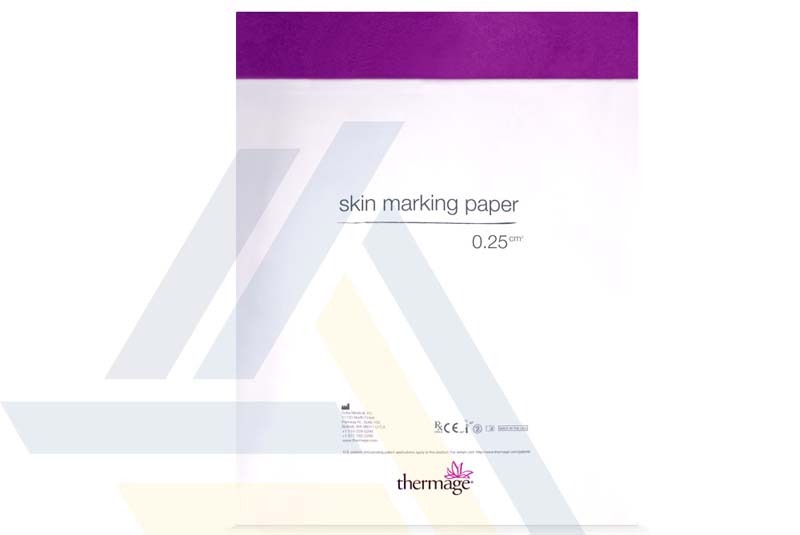 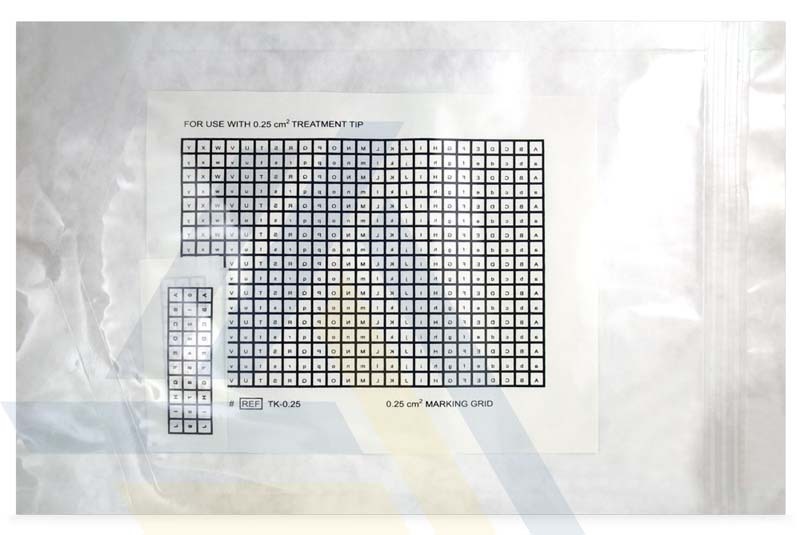 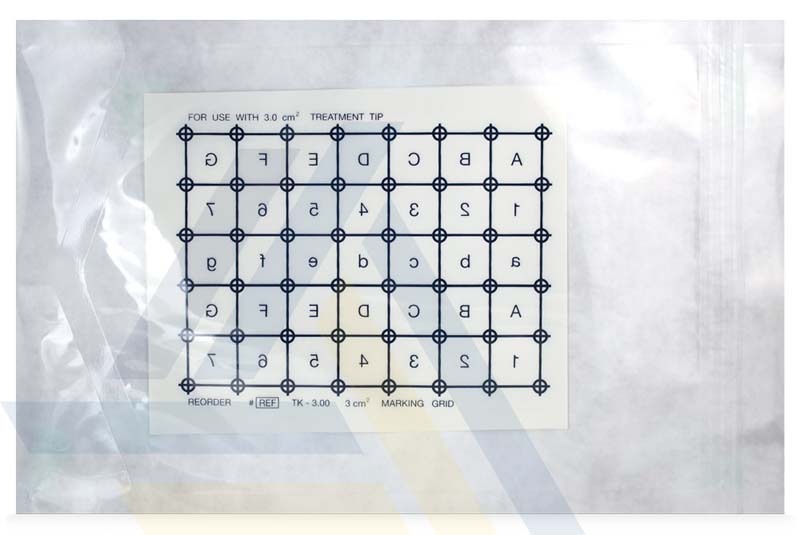 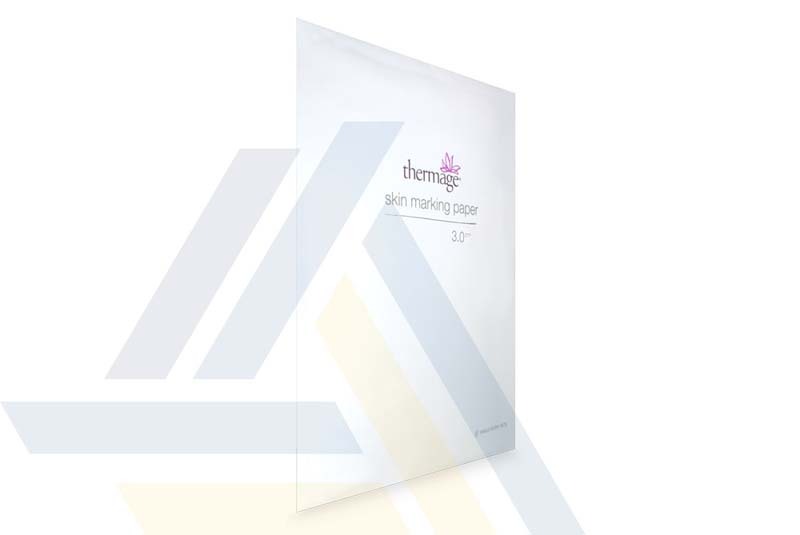 This skin marking paper provides a temporary grid to help guide Thermage treatments. Thermage radiofrequency therapy is delivered to the treatment area in a “stamped” mode, and the grid provides markings to help the practitioner place the Handpiece precisely for each successive pressure point. 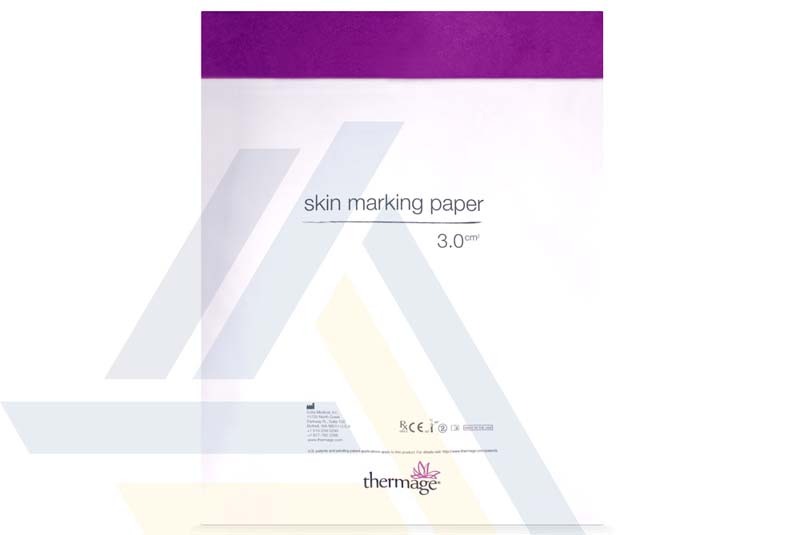 This paper is available in two sizes: 0.25cm2 and 3.00cm2.